DNW Cadets Aim for Gold! Air Cadets from across the Durham/Northumberland Wing area have completed the expedition section of their Gold Duke of Edinburgh’s Award this week. The 18 Cadets and Staff, aged between 16 and 23, spent four days in the Cheviot Hills, completing a journey that they had planned themselves, taking them from Wooler on the northern side of the hills, to Alwinton in the south. They were entirely self-sufficient throughout, carrying all their own equipment and food, camping out in tents, and even collecting and purifying their drinking water en route! 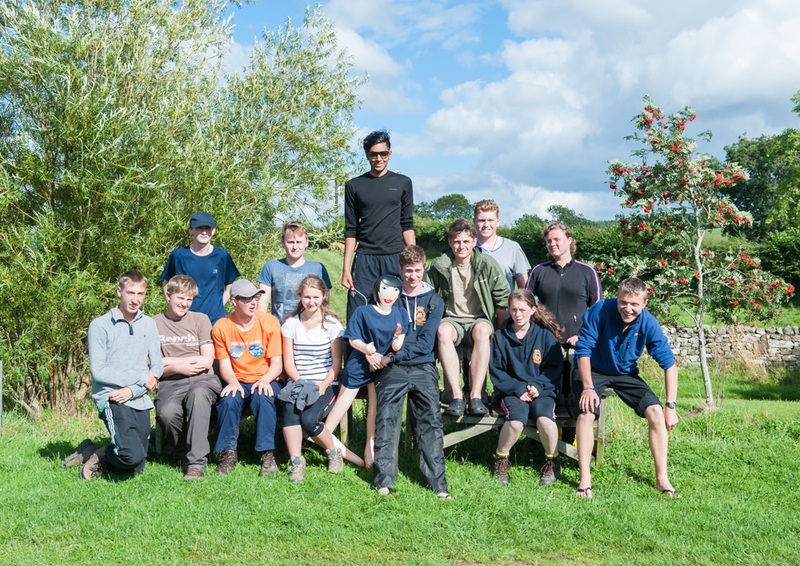 Most of the Cadets, who were drawn from Squadrons as far apart geographically as Ashington and Newton Aycliffe, had already completed the Bronze and Silver levels of the Award, and so this was the culmination of their Duke of Edinburgh’s Award experience, and a challenge in its own right. The Cadets, once they have completed all 5 sections of the Gold Award, will travel to St James’ Palace to be presented with their Awards. ← Local ATC Volunteer Pedals to Paris for the Legion!